Eating out in the great outdoors! 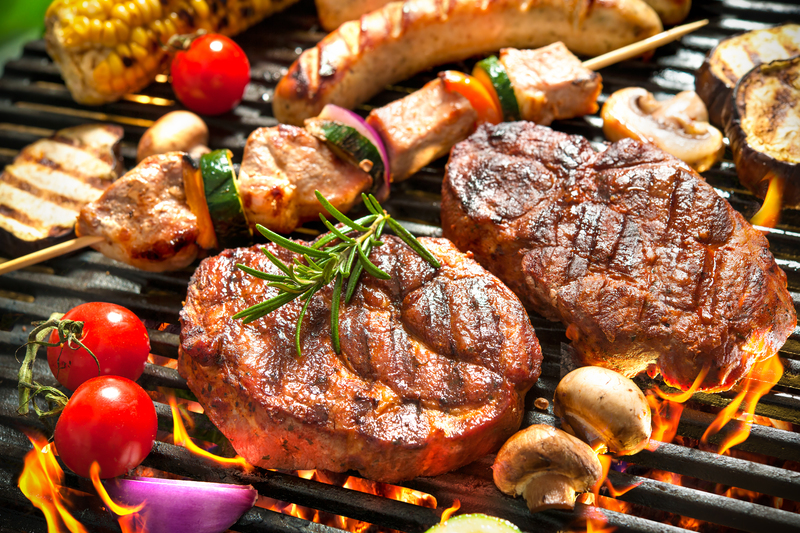 We can provide everything you need for a great BBQ and even come and cook it for you if you wish. This is only a selection of the food we can provide at your BBQ from €9 per head!